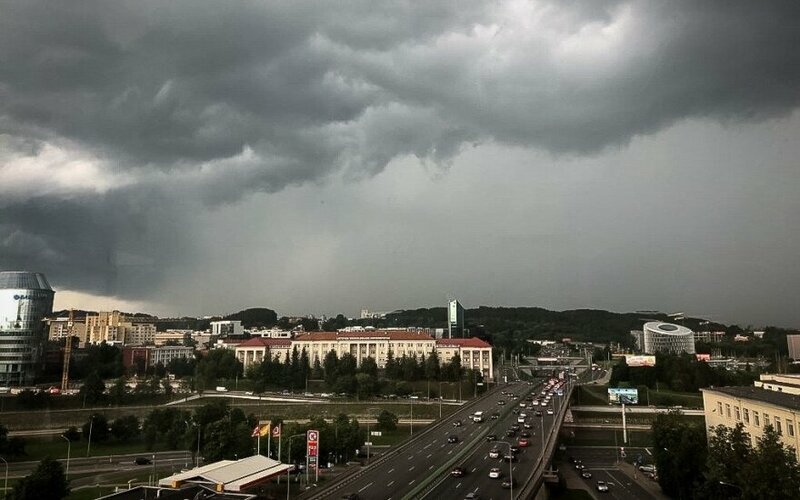 Heavy rain and squalls are expected in Lithuania on Friday and Saturday, the country's Hydrometeorological Service warns. 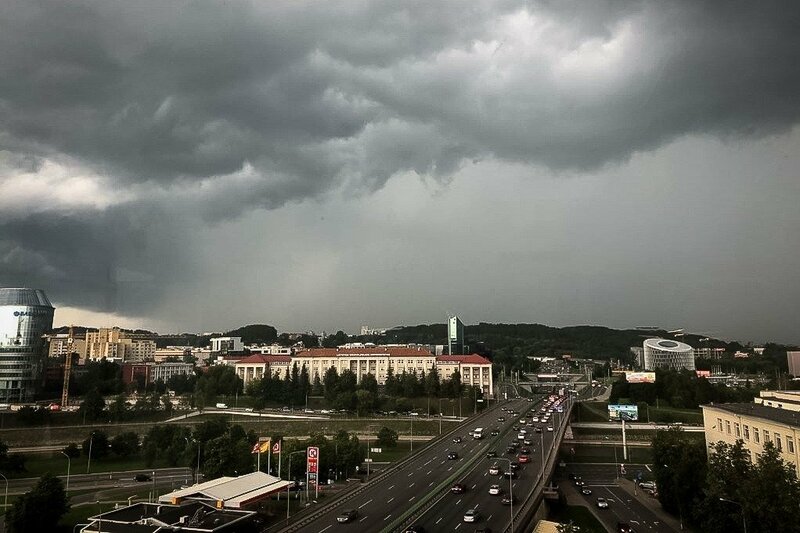 On Friday, brief rainfall and thunder are likely in many areas of Lithuania, especially in western regions, with heavy showers, squalls and hail possible in some areas. Southeastern winds, turning to western-northwestern in the west of the country, will blow at 6–11 m/s, with gusts up to 15–20 m/s. Temperatures will rise to 28–33C. Thundery showers are also forecast for Saturday night, with heavy downpours and squall possible in places. Winds will strengthen to 15–20 m/s during squalls. The mercury will stand at 15–20C. It will rain during the day as well, with heavy thundery showers expected in some eastern areas. Temperatures will rise to 19–24C.